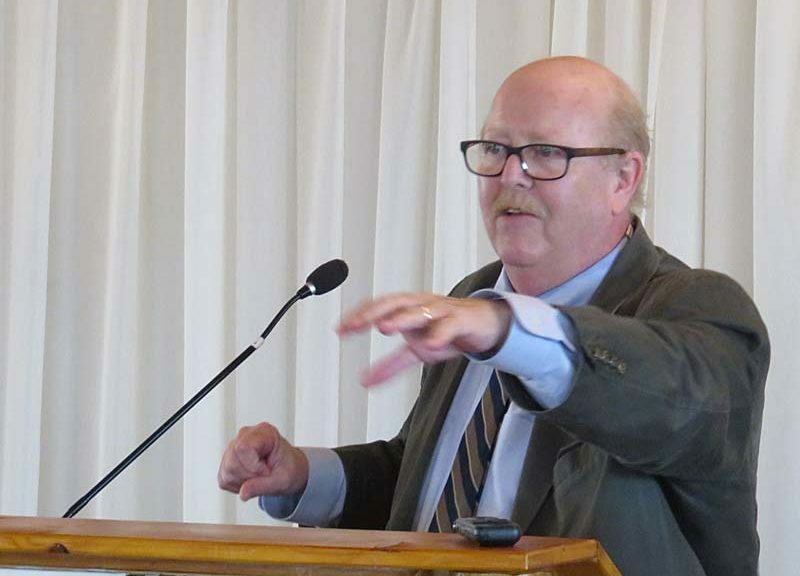 From the Wichita Pachyderm Club this week: Martin Hawver briefed members and guests on the state of Kansas politics. Judge Phil Journey provided the introduction. Recorded August 19, 2016. Hawver is the dean of Kansas Statehouse press corps, having covered the beat longer than any current Statehouse reporter — first for 17 years as a Statehouse reporter for the Topeka Capital-Journal and since 1993 for Hawver’s Capitol Report, for which he is the primary reporter/writer. He also writes a column syndicated to Kansas newspapers, is interviewed about Kansas government and politics on TV and radio shows, and is a speaker for seminars and conventions. 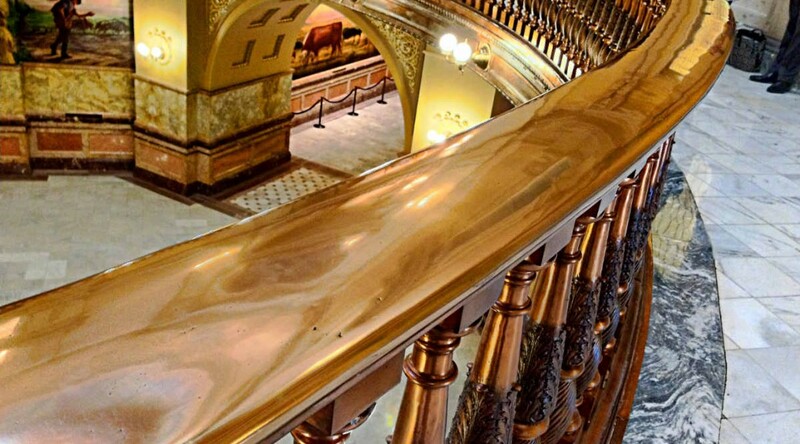 Hawver’s Capitol Report is owned by Martin and his wife Vickie Griffith Hawver, who met and married while both worked at the Topeka Capital-Journal newspaper. Their website is havernews.com. This is an audio presentation recorded on July 15, 2016. In Sedgwick County Commission district 3: David Dennis and Karl Peterjohn. This is an audio presentation recorded on July 14, 2016. For district 3: Karl Peterjohn, David Dennis, and Marcey Gregory. For district 2: Tim Norton. 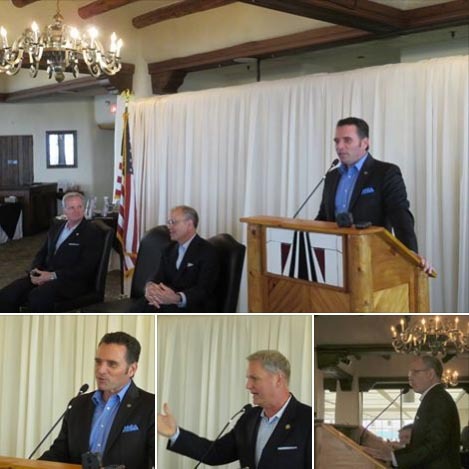 From the Wichita Pachyderm Club this week: Republican candidates for the Kansas House of Representatives participated in a candidate forum. This is an audio presentation recorded on June 17, 2016. 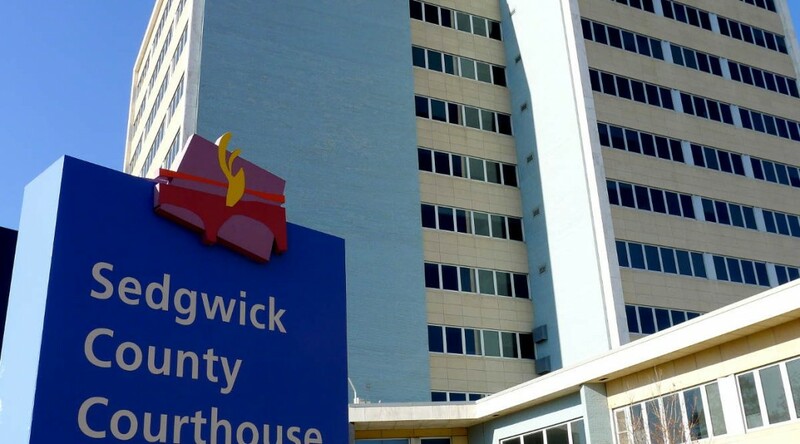 From the Wichita Pachyderm Club this week: A forum featuring Republican primary election candidates for Board of Sedgwick County Commissioners. This is an audio recording made on June 10, 2016. In District 2 the candidate is Michael O’Donnell. 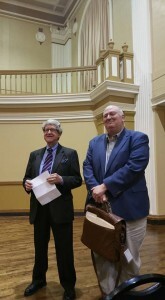 In District 3 the candidates are Karl Peterjohn and David Dennis. From the Wichita Pachyderm Club this week: A candidate forum for Republican Candidates for Kansas Senate. For Kansas Senate District 27, the candidates are Gene Suellentrop and Lori Graham. For Kansas Senate District 31, the candidates are Carolyn McGinn and Renee Erickson. This is an audio presentation recorded June 3, 2016. District 27 is Sedgwick County: Cities: Andale, Colwich, Goddard(part), Maize(part) and Wichita(part); Townships: Attica(part), Delano(part), Park(part), Sherman and Union. A map is here. District 31 is Harvey County (all), Sedgwick County: Cities: Bel Aire(part), Bentley, Kechi(part), Maize(part), Mount Hope, Park City, Sedgwick, Valley Center and Wichita(part); Townships: Eagle, Grant, Greeley, Kechi(part), part), Park(part) and Valley Center. A map is here. At the Wichita Pachyderm Club this week: Representative Mark Kahrs, Representative Marc Rhoades, and Senator Ty Masterson briefed members and guests of the Wichita Pachyderm Club on the 2016 session of the Kansas Legislature. This is an audio presentation recorded on May 27, 2016. On Friday May 20, 2016, Professor Chapman Rackaway of Fort Hays State University briefed members and guests of the Wichita Pachyderm Club on the August primary elections. Two surprises: Will Jerry Moran have a Republican challenger, and who does Dr. Rackaway believe Donald Trump should select for a running mate? This is an audio presentation. 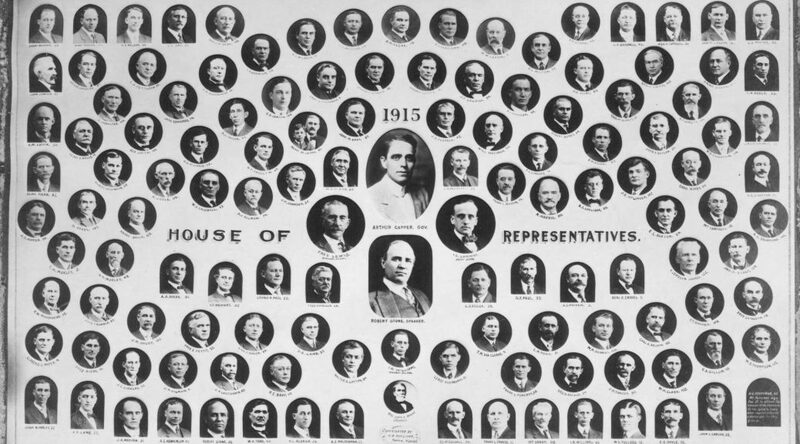 Accompanying visual aids are here. 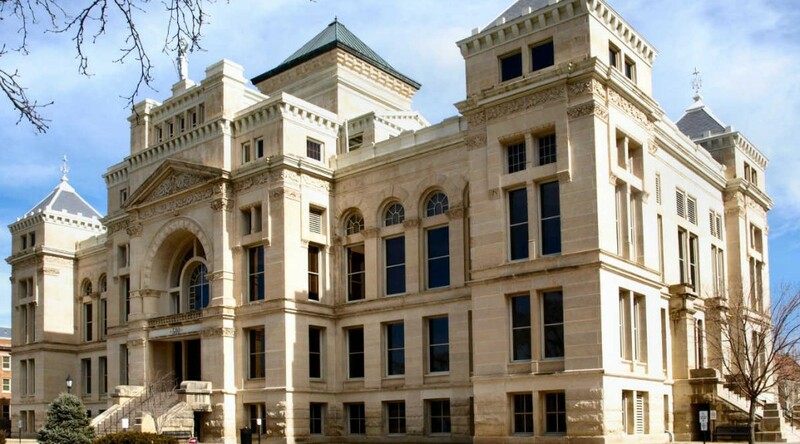 Kansas Speaks, a statewide public opinion telephone survey measuring Kansans’ opinions on public issues and their evaluations of elected officials. 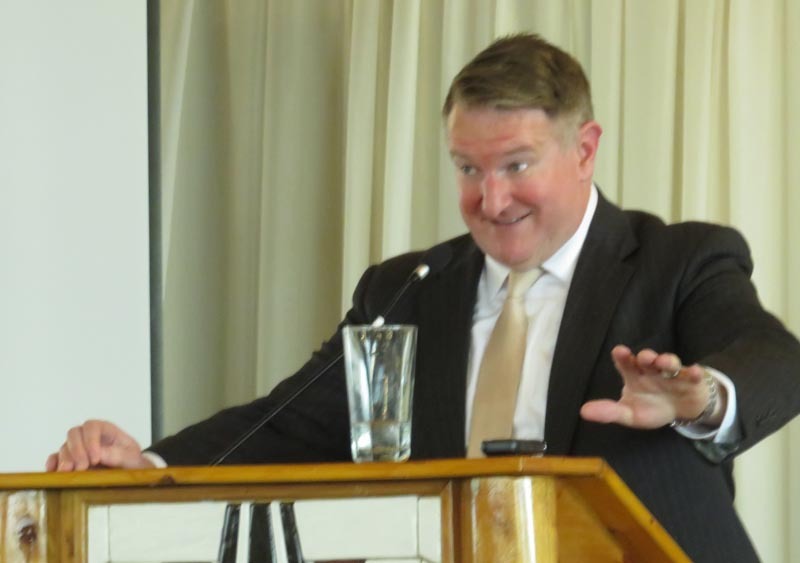 Kansas Attorney General Derek Schmidt spoke to members and guests of the Wichita Pachyderm Club on January 22, 2106. 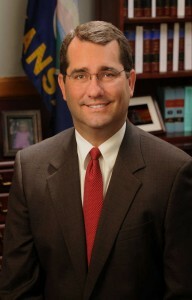 He addressed cases before the Kansas and United States Supreme Courts, including the Wichita marijuana case and the Carr Brothers appeal. This is an audio presentation. Wichita Eagle Publisher Roy Heatherly spoke to the Wichita Pachyderm Club on January 15, 2016. This is an audio presentation. 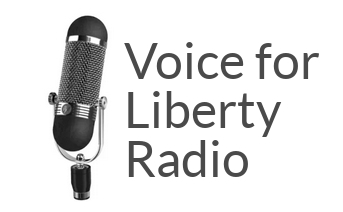 On Thursday I filled in as guest host on The Voice of Reason with Andy Hooser as the host took a few days of vacation. Joseph Ashby of the Joseph Ashby Show was the producer. 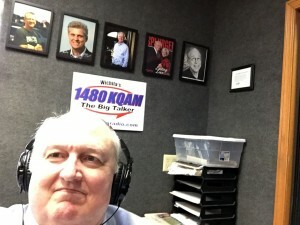 Sedgwick County Commissioner Karl Peterjohn was in-studio guest for most of the show. 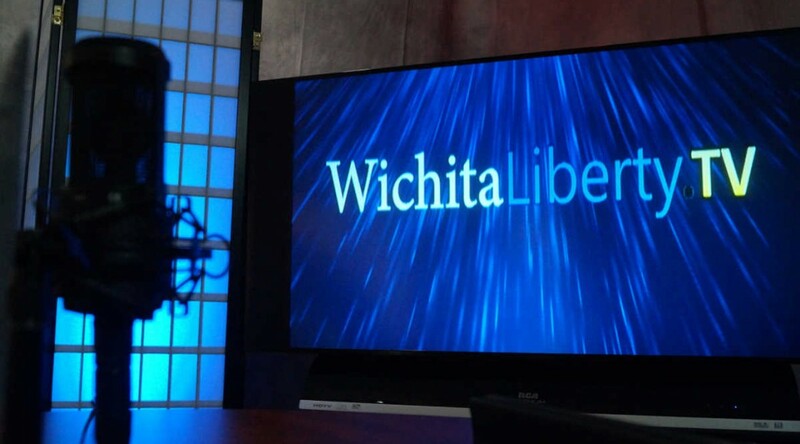 Jennifer Baysinger of Colaition for a Better Wichita called to discuss Wichita’s future water supply.